We are delighted to present our affiliated hotels, located in Geneva and Zurich. 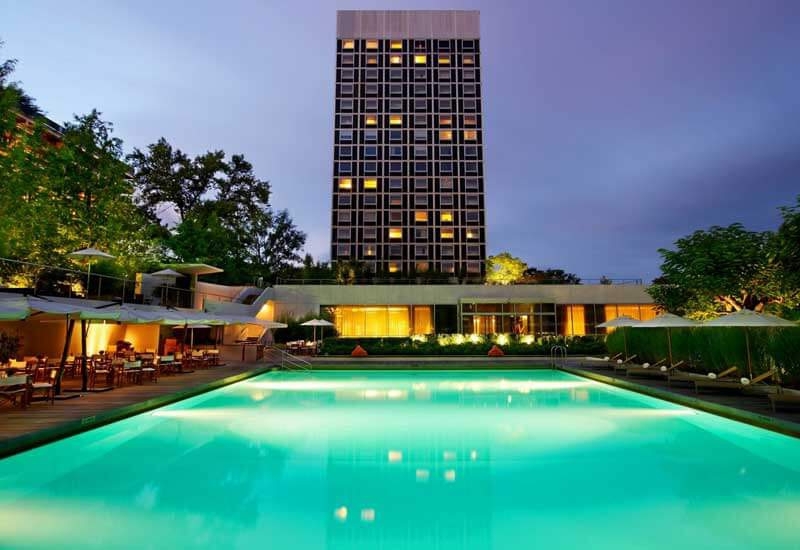 Members of the IHG Rewards Club benefit from many advantages when they choose the Crowne Plaza Zürich or the InterContinental Geneva when booking hotel rooms or organizing events. 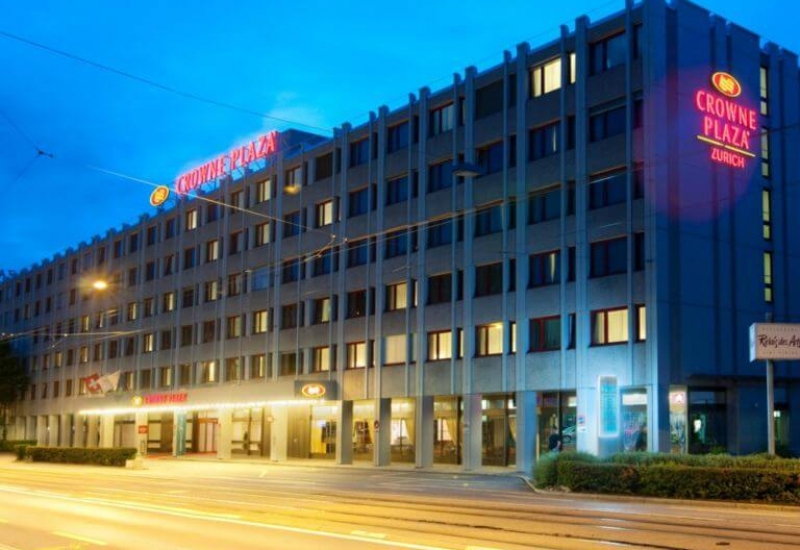 Choose the Crowne Plaza Zurich Hotel for dedicated service in the trendy Zurich West district. The hotel is a 12 minute tram ride from the city center and Lake Zurich. Guests arriving by car can leave their vehicle in the large indoor car park. The 365 stylish and air conditioned guest rooms are furnished in soft natural colors providing flat screen TV, free Wi-Fi Internet, coffee and tea making facilities, minibar, hair dryer and safe. The restaurant serves local specialties and seasonal highlights. During the warmer months you can dine at Crowne Plaza Zurich’s floral garden restaurant and beer garden terrace. Meet your colleagues and friends at the bar and relax with your favorite drink. The trendy Holmes Place Fitness Club provides top class lifestyle facilities for sport activities and relaxing moments. In this 2000m² you will find the latest state of the art fitness equipment, cardio zone, group classes, extra spinning studio, indoor swimming pool, wellness zone with Jacuzzi, spa & beauty clinic and members lounge with coffee bar.